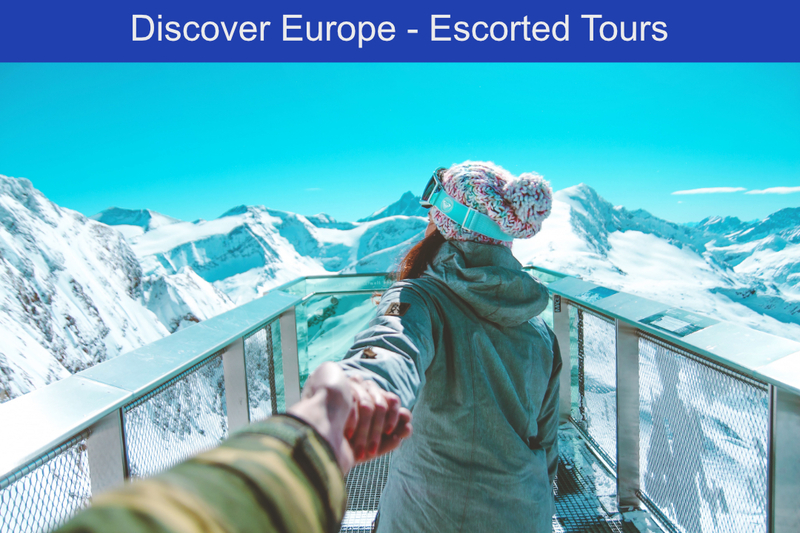 Esocrted tours Europe is not just about luxury travel, it’s about a lifestyle. A journey is more than traveling from A to B. Travel is an experience, an enrichment and anyone who can afford a trip can be lucky. 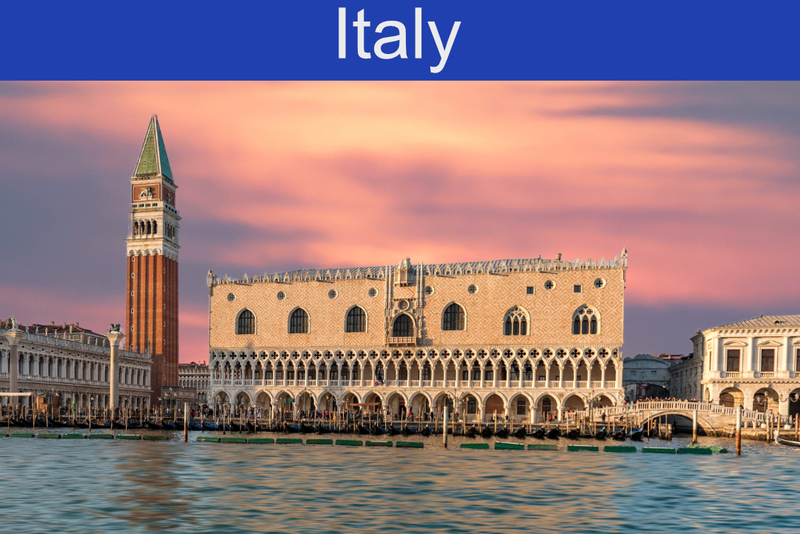 There are hardly any limits to the variety of guided luxury tours in Europe. Just let your mind wander. Enjoy culinary delights in 5 star restaurants or local inns. Shop what you hardly get at home. Discover castles or enjoy mountain panoramas. It’s up to you. So that you can concentrate on the enjoyment and the experience, we plan and accompany your journey. We would like to point out the following difference. Luxury Escorted Tours means we travel together. Guided Tours means you get a guide at one point or another. We offer escorted tours because we can better serve you and guide you on your journey in different areas. With the luggage, when booking or even while driving relieve. With us you will not get a coach or travel in a larger group. 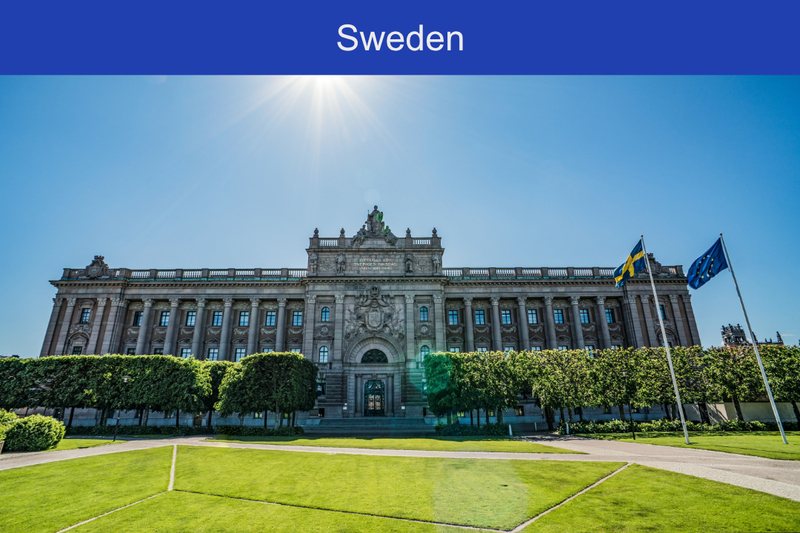 Individuality is important to us, so we can either plan your trip carefully or travel relatively spontaneously to Europe. What benefits do we offer you with the Escorted Tours? We do not offer a package holiday. This means you pay for travel planning and travel companions. All other costs are to be refunded, as they actually occur. Speaking of hotels, car rental, plane tickets, etc., we do not earn, but only charge you for the costs that are actually incurred. If we book a cheap hotel or train ticket, you will benefit from it 1: 1. Spontaneously or nis planned to last? Do you have a firm idea of the places and sights you would like to experience on your tour? Then a journey should be planned in detail. You are on holiday and would like to spend the days as it is. Let yourself go. We prepare a rough plan with the things that are important to you. On the journey itself, we advise you and you decide spontaneously on your tour how to proceed. Maybe spend another day in Austria on Lake Wörthersee or make another swerve to Venice in Italy, we are flexible. 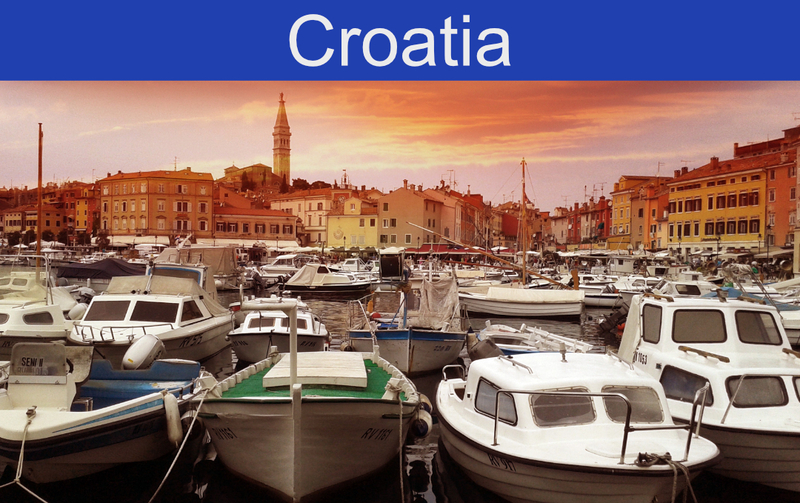 On these trips, we usually book hotels only on the day of arrival, thus escaping any cancellation costs. 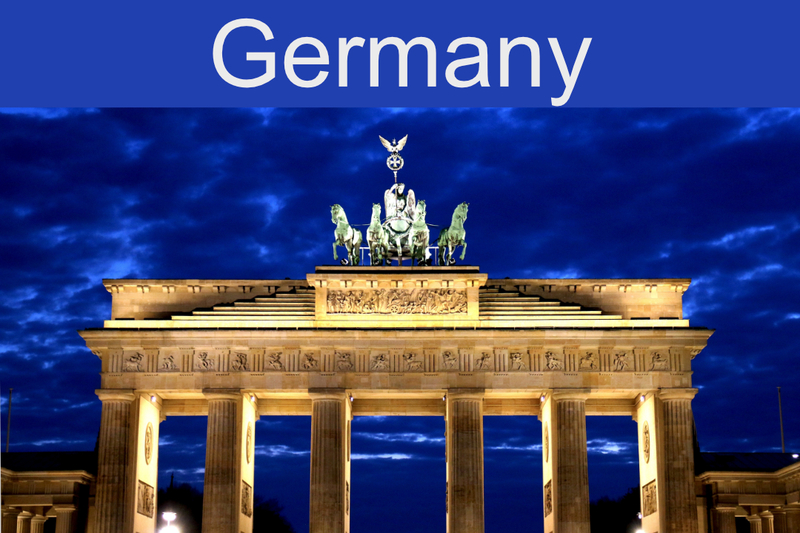 As a start for your trip to Europe Germany is ideal. In addition to the numerous attractions in Bavaria, Berlin and Hamburg Germany is very central. 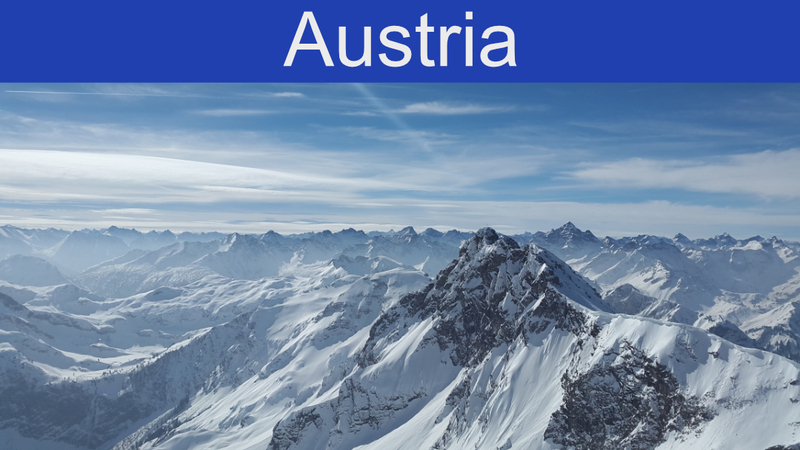 In the immediate vicinity are countries such as Austria, Switzerland, the Netherlands or Denmark. This gives you all the possibilities for an exciting round trip. In the north are Copenhagen, Stockholm and the Arctic Circle. The west with Amsterdam, Paris or Londen. East Berlin, Dresden and the golden city of Prague. In the south we have the beautiful Alps and directly behind Italy with the beautiful Tuscany, the water city of Venice or Lake Como. But that does not mean that Europe has reached its limits. Discover the huge postojna hell system in Slovenia or Croatia with its long coastal roads and the capital Dubrovnik, which serves as a location for „Games of Thrones“. Are you interested in specific churches, sights or topics like gourmet or sports car travel? 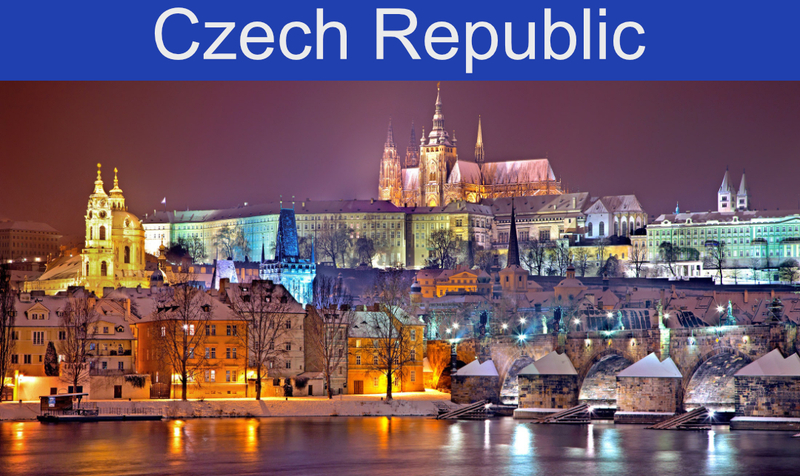 Of course, we are looking forward to hosting your luxury escorted tours Europe to your specific interests. Write us what you want to see and experience on your adventure trip in Europe.